Admission for B.A. Karnatic Music, B.A. 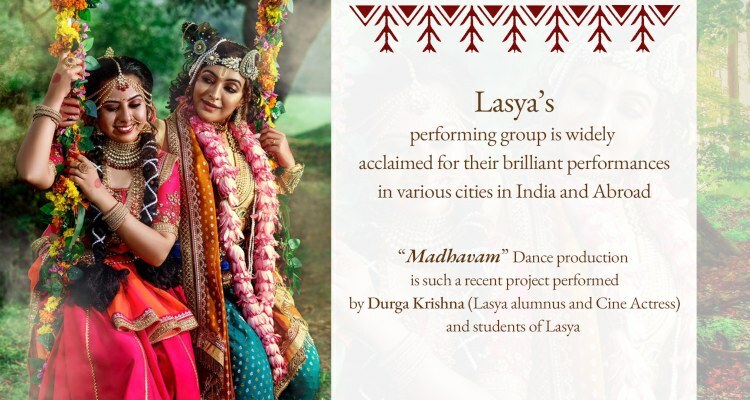 Bharathanatyam and M.A. Bharathanatyam are open. Today , with a student body of more than 600, it is the largest institution of its kind in Malabar. 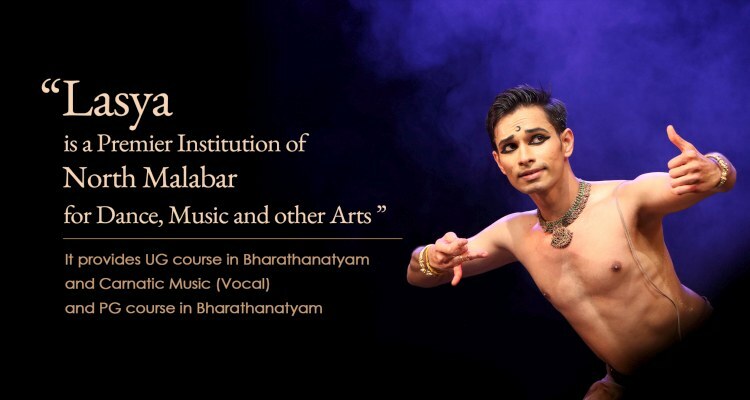 We provide golden opportunity to students who pursue Post Graduation, Graduation and Bridge Courses in various art forms, especially Bharathanatyam & Karnatic Music. 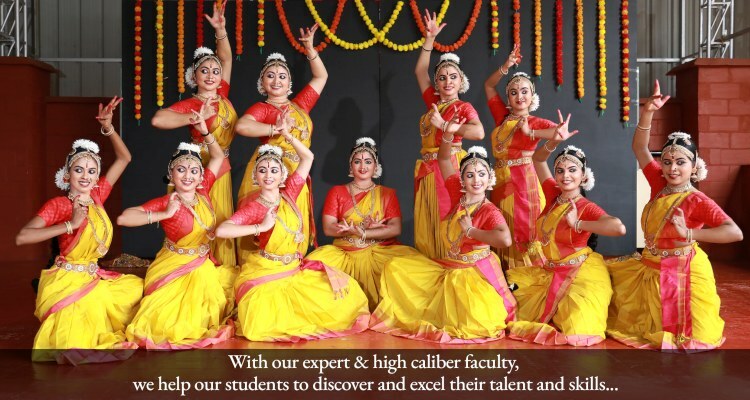 We extend a warm welcome to those who are seriously in pursuit of Indian Classical art forms.